Today, we have a very special guest whose story will resonate with so many of you, and not just a story but what happened on the other side of this wonderful man’s journey. 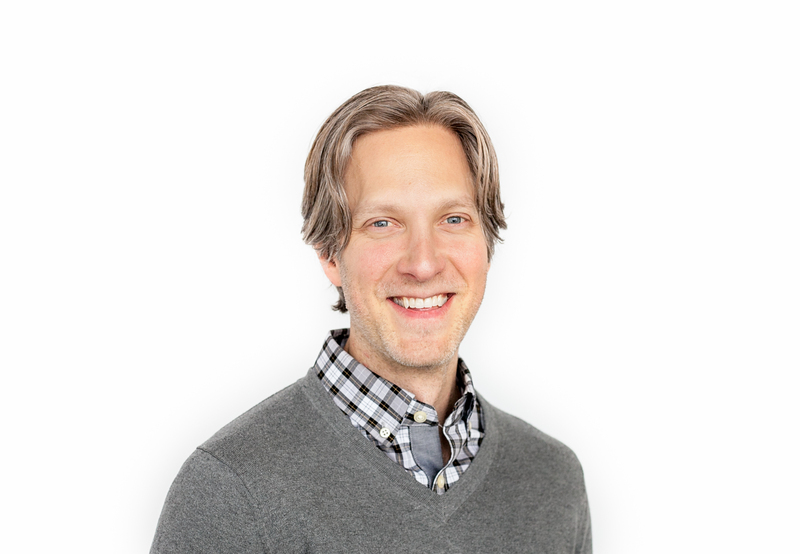 Our guest today is Randy Spelling, the founder and head happiness honcho at Randy Spelling Coaching. He was born in Los Angeles, California to one of the most well known Hollywood families in the entertainment business. Even though he had money, celebrity, and success, he also suffered from a void inside, and wasn’t sure how to fill it. 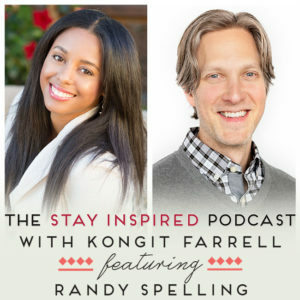 Randy struggled to find his way, and after his father’s passing and some near death experiences of his own at age 27, he set out on a mission to find himself, and discover what it takes to reach real happiness, transform low self-esteem, decrease anxiety and overwhelm, and figure out what leads to a truly fulfilled and connected life. Randy has been coaching people for over a decade, helping them live better lives, reach new levels of success, and find lasting happiness. He’s not just a coach or strategist, he is a passionate practitioner of change and results. With his years of experience in what actions bring lasting transformation, Randy helps his clients get out of their own way, and achieve the happy fulfilled life that they were born to live. Listen in to learn how Randy became a happiness coach, why people find themselves struggling in their lifestyles, and how you can gain control over yours.